Only $99 a Down & $99 a Month with NO Interest! Plus, receive the lowest price possible on Fillers. We Bank any unused units for you for future use! Enroll Now & Receive Over $1,200.00 Worth of Products & Med Spa Services - FREE! 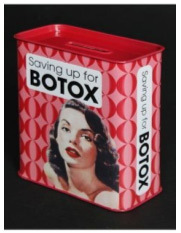 No more getting hit with $400.00 Plus Botox® charges...spread it out over time! Concerned Injectables Will Change Your Appearance? Book a Botox® & Filler Education & Consultation - Look Your Best! Receive One-on-One Expert Advice for up to One Full Hour by Three of the Top Nurse Injectors in Arizona who have Injected Over 35,000 Satisfied Customers Without a Major Issue at the Nation's Premier Spa with Over 5,000 5-Star Reviews! Click Here to Learn More. A member of the JUVEDERM family of products; Volbella is an FDA-approved injection used to increase lip fullness and soften the appearance of "smoker's lines" around the mouth, due to its thinner consistency. It may also be used to fill pitted acne scarring in the face. and smooth the appearance of vertical lip lines. Volbella is formulated with Vycross, a propriety filler technology from Allergan that blends different molecular weights of Hyaluronic Acid (HA).  The versatile filler is proven to last for one year-significantly longer than other products currently available. Hyaluronic Acid (HA) is a naturally occurring, hydrating substance found in your skin. In fact, 10% of your skin is comprised of HA. As you age, you start to lose HA, which causes the skin to lose structure and volume. 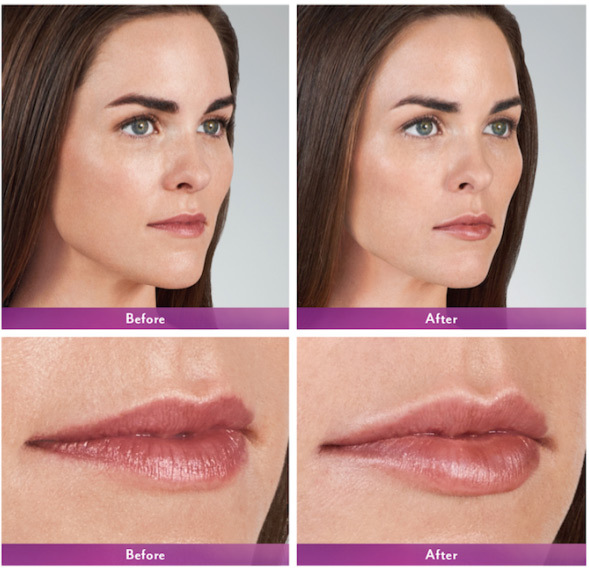 Volbella can be used to enhance the lip shape and to replace volume loss without looking done or fake. Volbella is injected into the lips, the border of the lips or into the lip lines with a tiny needle and is ideal for patients who want a very natural, smooth, hydrated lip with a soft, youthful look. Additionally, Volbella has been used for treating tear-trough/under eye grooves, fine lines in the crow's feet areas, neck lines, and earlobe rejuvenation. One notable benefit is that Volbella has a lower concentration of Hyaluronic Acid, so it pulls less water to itself, resulting in less swelling and bruising after the injection. Volbella is the perfect product to choose for small fine lines and subtle enhancement of the lips. The smaller particle size allows for the correction of these fine areas without the worry that your lips will get bulky or too puffy. There is a trend these days to have overfilled lips. Beautify Spa prides themselves on making sure your lips look natural and proportionate to you facial structure. Volbella, using patented Vycross technology, has been proven to soften and fill lines in a majority of patients through one year. Since Volbella is also formulated with Hyaluronic acid, the skin will retain moisture and softness ensuring long-lasting results. This data from Allergan includes a one month touch up so that optimal correction is achieved. Both Volbella and Voluma products use Vycross technology. Vycross technology is a proprietary filler technology from Allergan, which yields smooth dermal filler products that have been engineered to address specific patient concerns. What are the Side Effects of Volbella? The most common side effects of Volbella are swelling, bruising, tenderness, redness, pain, and the possibility of discomfort and itching. These common side effects are temporary responses that can occur at the treatment site. When you call to book your appointment at Beautify Spa, please feel free to talk to us about how to avoid any bruising or swelling when having your injections. What is Recovery from Volbella Like? Recovery with Volbella is minimal allowing you to return to your usual activities after the procedure. You may experience mild side effects such as redness, tenderness or swelling right after the procedure, but side effects should subside within a couple weeks. Within the first 24 hours after your treatment, it is best to not do extreme exercise and to limit sun exposure. Do Volbella Lip Injections Hurt? 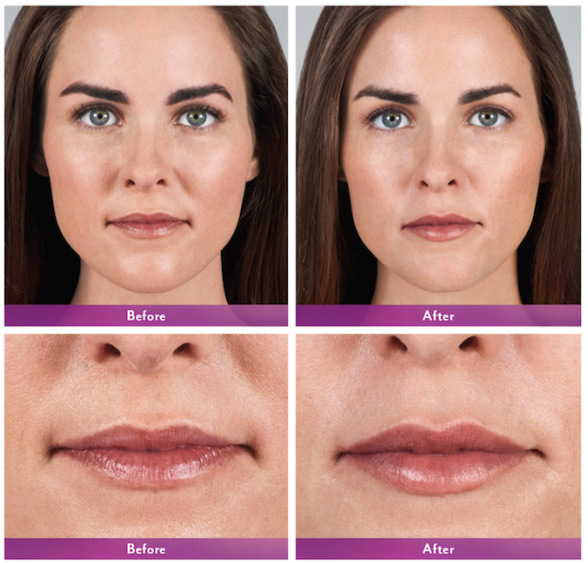 Lips augmentation and fine line treatments with Volbella are relatively painless. Another unique characteristic about Volbella is that it is formulated with a small amount of lidocaine. Lidocaine is a local anesthetic designed to reduce pain and maximize comfort during the Volbella procedure. You can expect minimal discomfort while receiving Volbella injections. At Beautify Spa, when treating fine lines, we use the smallest needle possible for you injections. This allows for a more comfortable injection experience. Please ask our staff about arriving early for numbing cream or you can also hold ice to the area to numb if you prefer. Hyaluronic acid is a naturally occurring sugar molecule found in your body making Volbella injections safe for adults age 21 and older. Volbella restores some of the lost Hyaluronic Acid due to aging in order to softly add volume back into the lips and surrounding skin. What Makes Volbella Unique Compared to Other Fillers? Volbella is unique because it is the first lip augmentation filler that is FDA approved to address perioral lines, or smoker lines around the mouth. Volbella is now the solution for patients who are particularly concerned about the appearance of perioral lines. Just like Voluma, Volbella boasts the filler technology by Allergan called VYCROSS®. Using this technology makes Volbella have a smooth, gel consistency and long-lasting results. This lip filler contains Hyaluronic acid allowing for the subtle addition of volume, along with the natural feel and appearance of the lips. What is the Difference Between Juvederm, Voluma & Volbella? The proper name for Voluma and Vobella is Juvederm Voluma and Juvederm Volbella as they are part of the overall Juvederm Family. All Juvederm products; Juvederm, Juvederm Plus, Voluma and Volbella are Hyaluronic Acid fillers from the makers of Botox, Allergan. These products, while all made of Hyaluronic acid, each have their own unique properties. Each product is approved for specific areas based on their thickness and particle size. Talk to our Nurse Injectors about which Juvederm product is the best to address your concerns. Contact Beautify Spa in Scottsdale, Arizona today to learn more about Volbella and to schedule your consultation! During your consultation, one of our experienced Master Aesthetic Nurse Injectors will address your concerns and what you hope to achieve to decide if Volbella is right for you. Let our Best-of-the-best Nurse Injectors freshen your look and enhance your natural beauty! your appearance in a negative way. Get the Best at Incredible prices!